With spring this close, it’s time to start thinking about your setup for the new season. Read on to learn about our featured products and start gearing up. 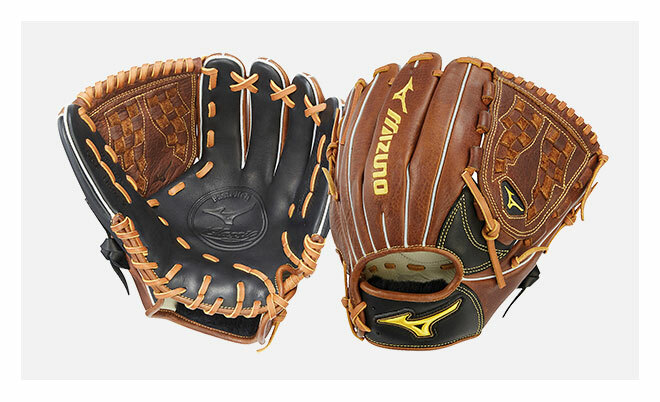 Mizuno Swift 5: The heavy-hitting Mizuno Swift is back for round 5. This cleat has been a go-to in the fastpitch world and continues getting better and more innovative with each iteration. 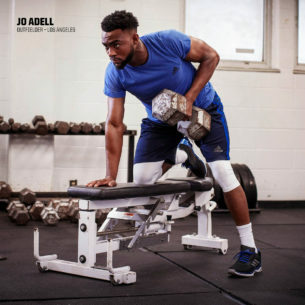 Made for the serious high-profile competitor, the Swift 5 delivers exceptional traction and comfort. It’s built on a 9-spike platform that flexes where you need enhanced movement but remains sturdy for optimal support. The bottom is even engineered with a texture that repels dirt build-up. While the outsole delivers the performance, the midsole and upper give you comfort for long games and durability to last for many seasons to come. 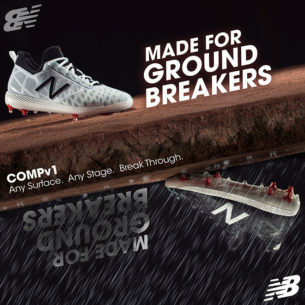 New Balance Fuse1: Get ready — the sleek and powerful New Balance Fuse1 is about to dominate the field this season. This beautifully designed cleat is specifically built for fastpitch performance. It’s flexible and supportive with precise traction for bursts of speed and quick turns. Reinforced rubber around the toe allows the cleat to withstand abuse from the dirt game after game so you can stay aggressive. 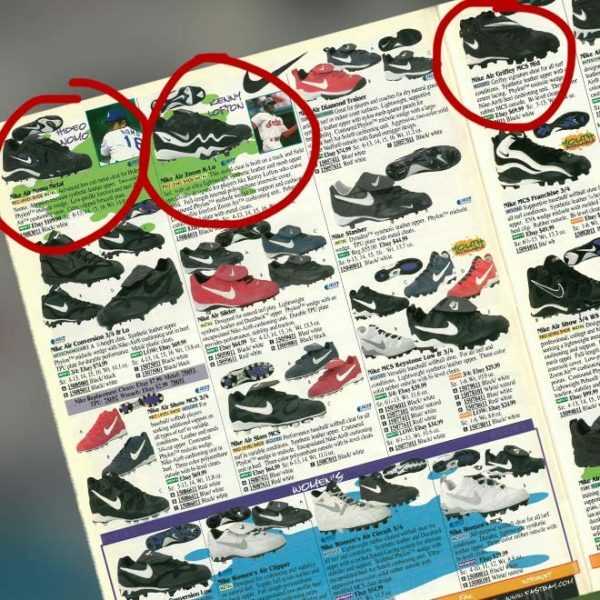 Nike Hyperdiamond 2 Pro: The low-profile Nike Hyperdiamond 2 Pro is the perfect cleat for players who prefer the freedom of unrestricted ankle movement for a quick, agile style of play. The Lunarlon midsole spreads out the shock of impact so you feel less cleat pressure and can make better cuts and stops. 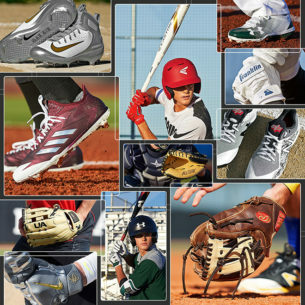 This powerful and lightweight cleat will push you to the plate with speed you have yet to feel on the diamond. 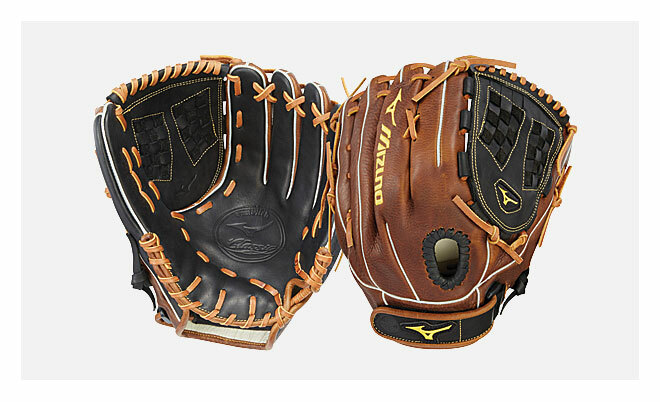 Mizuno Sweep 3 Advanced: The Mizuno Sweep 3 Advanced is your ideal platform for executing masterful technique on your pitches. Its reinforced toe protector is enhanced at precise points around the toe box where you drag your back foot. 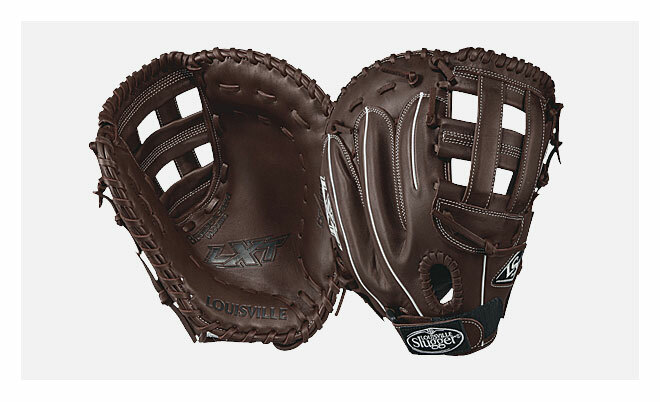 This protects the upper from the grind across the dirt as you drive off the mound. 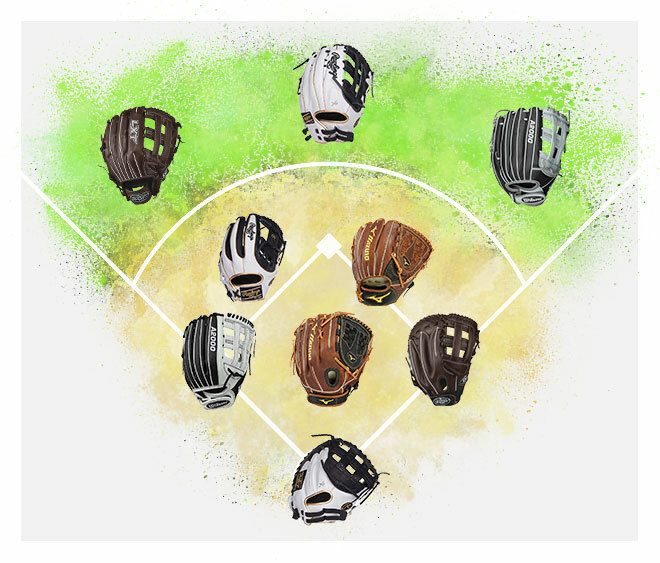 All of the following gloves are specifically crafted to meet the demands of fastpitch. 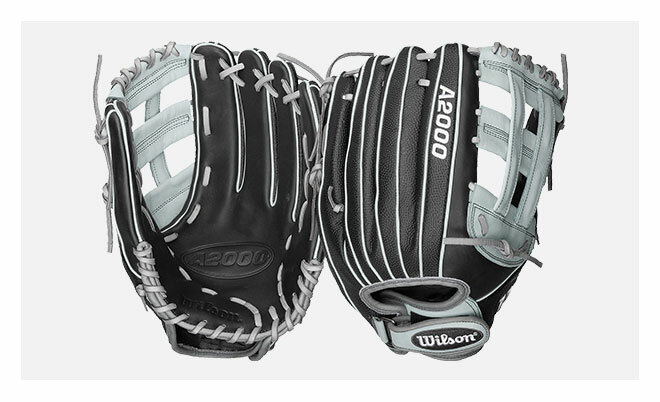 They’re designed around the female hand for ultimate performance. 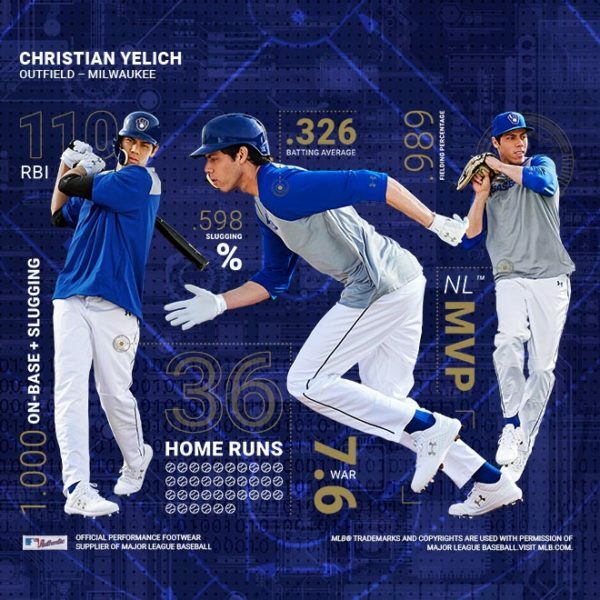 Louisville Slugger Xeno: This iconic bat, seen in dugouts throughout the country for years, is back this year and better than ever. 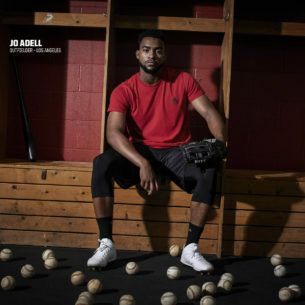 The fully composite Xeno features an IST connection between the barrel and the handle that allows for a stiffer feel and a solid pop no matter where the ball is hit on the barrel. The bat is topped off with an ultra-light X-Cap endcap that makes for one of the fastest swing speeds on the market. Finally, S1id tech makes this bat hot right out of the wrapper. Available in -8, -9, -10, and -11. 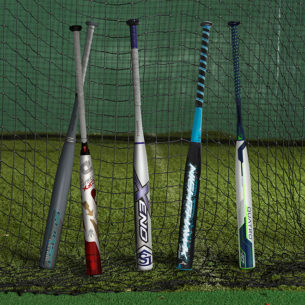 DeMarini CFX: DeMarini has spent a decade researching and updating technology to create a line of perfectly tuned bats that are suited for the entire range of hitting styles from power to slapper. It all lies in the barrel design — Paraflex composite material allows DeMarini the freedom to move the weight to specific points along the barrel, creating beautifully designed bats available in -10, -11, -8, -9, and -10 endloaded. 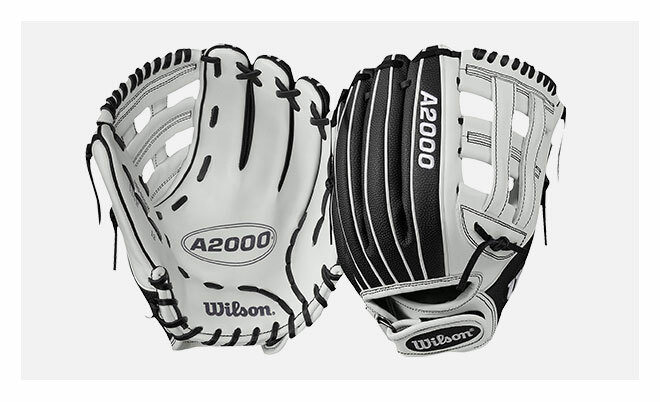 It also comes in a -10 slapper version ideal for players seeking maximum control as they step through the pitch with a swing or bunt. Easton Ghost: More barrel flex means greater distance on your hits and this is the theory Easton used when designing the exclusive Ghost. This bat features a revolutionary double composite barrel. The outer low-compression barrel is more flexible while the inner barrel is stiffer. 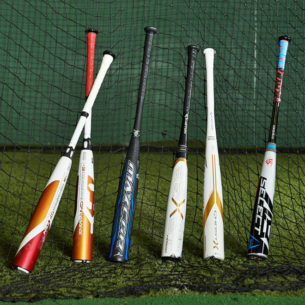 When the barrels meet, the result is incredibly high rebound and a crisp sound so everyone knows when you send the ball flying. Available in -9 and -10. Under Armour Motive: When you step up to the batter’s box, you need to be completely focused on the pitch. 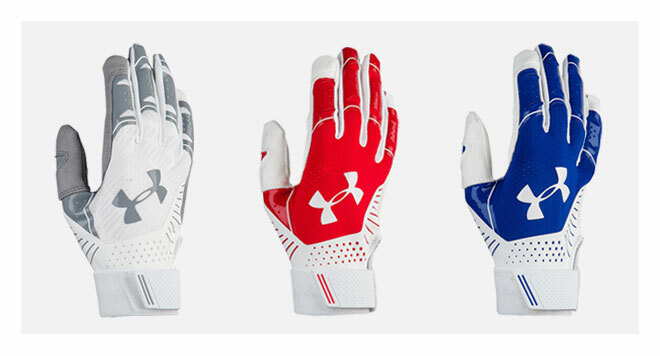 The Under Armour Motive eliminates distractions by giving you precise contact with the bat. 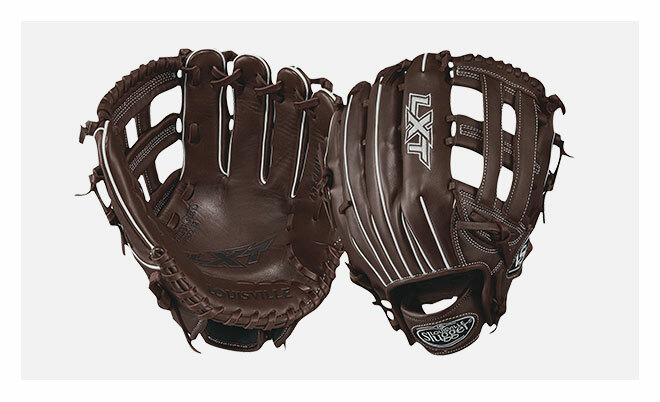 The gloves feature a synthetic leather palm with Armour Grabtack for optimal grip. 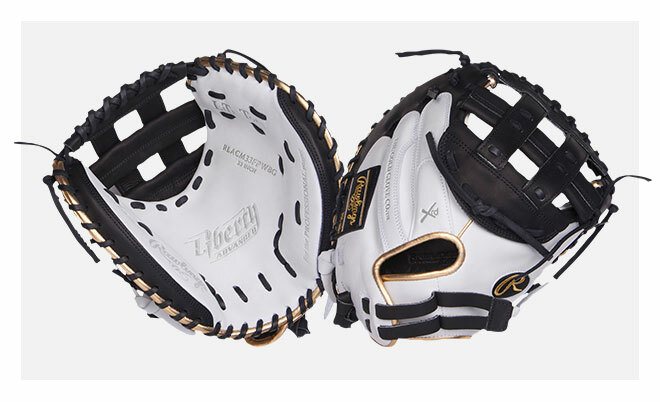 Rawlings Storm: A clean look, subtle colors that pop, and a secure connection to your bat. 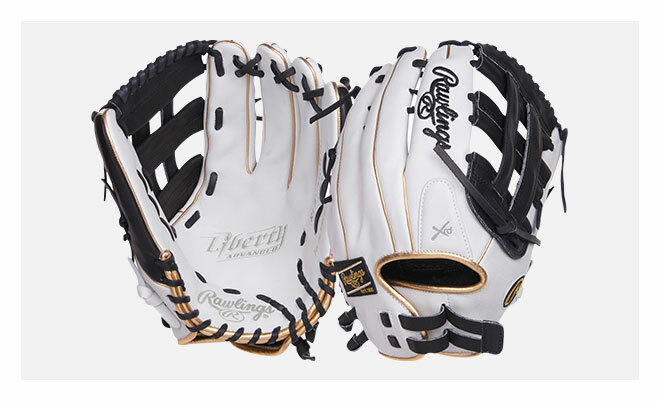 The goat skin leather palm of the Rawlings Storm batting gloves gives you an enhanced touch and perfect feel so you have ultimate control when delivering a solid hit. 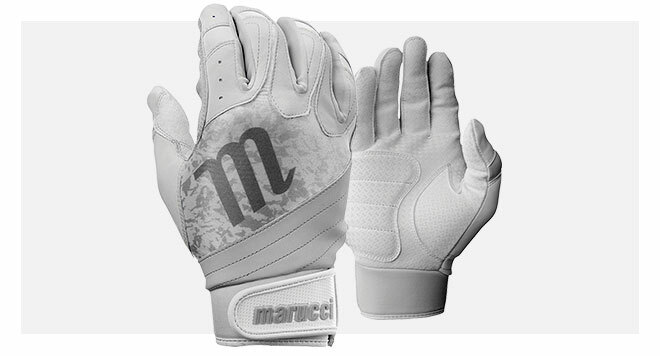 Marucci Pure: The Marucci Pure batting gloves are specifically designed for elite fastpitch players. 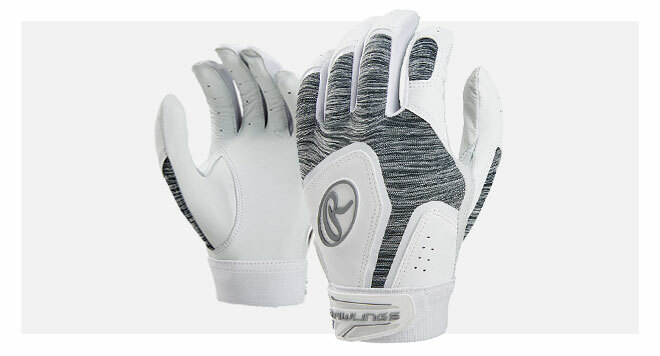 They give you controlled contact with the bat thanks to the textured synthetic palm. An added foam pad increases palm protection and helps prevent wear in the highest impact area along the heel of the hand. Easton Prowess Fastpitch Backpack: Need your gear to stay organized? 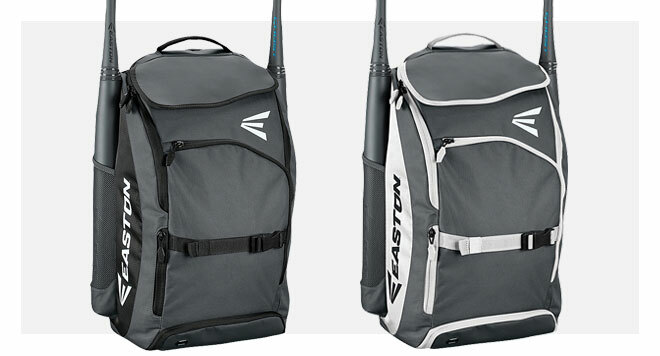 This sleek backpack from Easton hauls everything you need for the dugout in the most efficient way possible. It carries two bats, a batting helmet, a fielding glove, and there’s even a mirror under the top flap for quick, pregame fixes. Its vented bottom compartment keeps your dirty cleats separate from the rest of your gear so things stay fresh and an external hook allows you to hang it on the fence. Bonus: no more scrolling through baseball gear, this Easton Prowess bag is specifically designed for fastpitch. Oakley Prizm Sunglasses: If you haven’t heard of Prizm technology by Oakley, listen up. These sport lenses are designed specifically for the ball field. Oakley Prizm sunglasses enhance contrast on the diamond and make the ball pop against the blue of the sky. These are more than just sunglasses, they’re a visual experience that amplify the game. Easton Prowess Grip Two-Tone Batting Helmet: Stay smart – protect the dome. This batting helmet features a BioDri fabric liner so you’ll stay dry and a flat bill design increases your visibility when facing those big pitches. 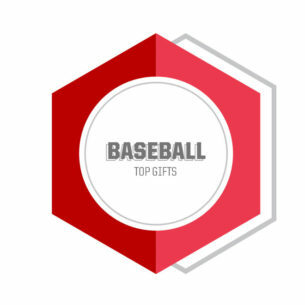 It’s also available in a wide range of colors so you can rep your team. Rip-It Defensive Face Guard: Off the ground or in the air, the Rip-It Defensive protects your face from liners coming in hot. This face guard is light weight and won’t obstruct your vision. 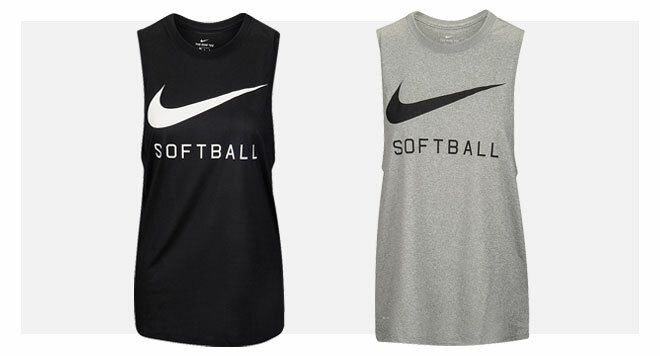 Nike Softball Swoosh Muscle Tank: Show off those guns. This sporty tank is soft and comfortable with just the right fit for ease of movement. It’s made with Dri-FIT fabric and represents the game with a Swoosh. 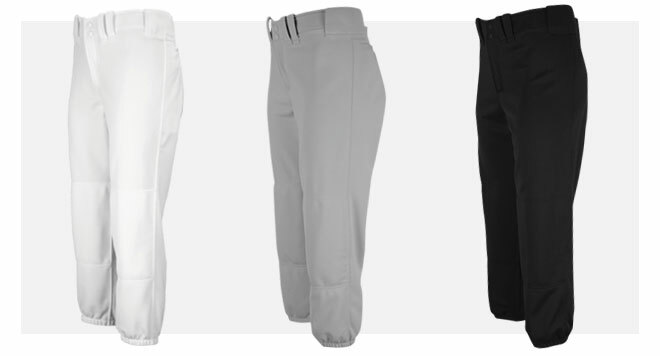 Mizuno Select Belted Low Rise Fastpitch Pants: These functional fastpitch pants are strong and sturdy to meet the demands of a long, grinding season. Performance Plus padding in key areas and a double knee give you the right amount of protection while remaining comfortable. 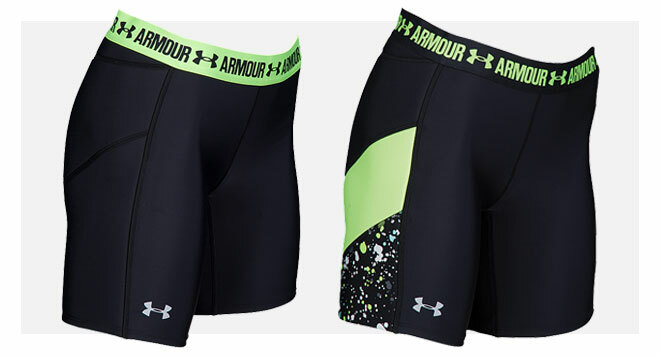 Under Armour Strike Zone Slider: These sliders from Under Armour deliver Hip and thigh protection for when you slide into the bag or make a diving play in the field. The Strike Zone Slider includes padding just where you need it and a wide, comfortable waistband that won’t pinch and rub. We know that balancing school and sports is a full-time challenge; for this, our main mission is to help you find what you need and make your season a little easier. 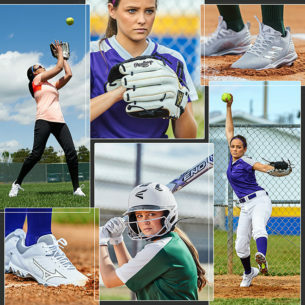 If we didn’t highlight what you’re looking for in this post, click here to explore all the fastpitch gear Eastbay has to offer.